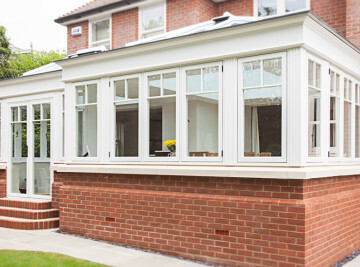 Founded in 1992, Q Way home improvements specialise in double glazing with the focus on keeping the customer satisfied. 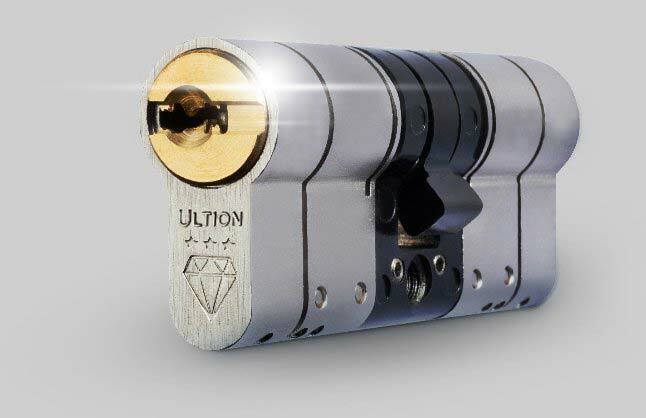 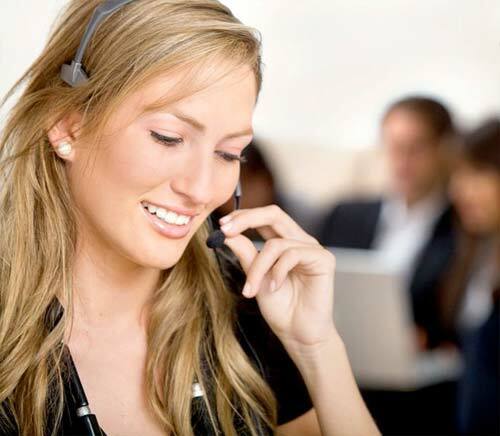 With over 75% of our work coming from recommendations and as a smaller privately owned company we are pride ourselves on offering that personal service at a much more competitive price. 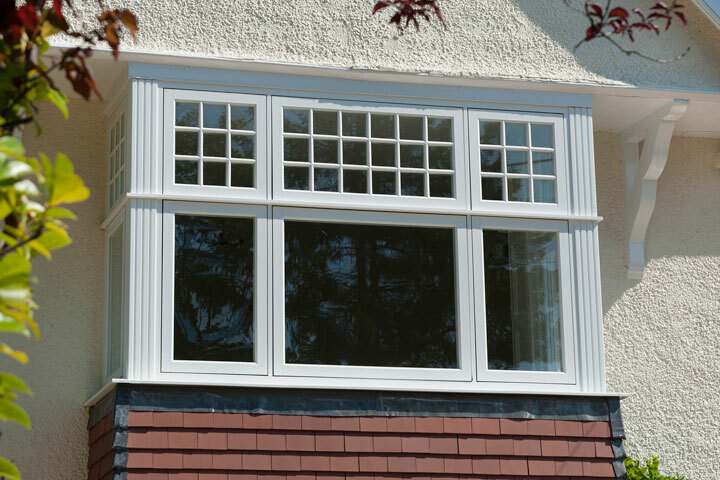 Offering a vast range of UPVC Windows, UPVC Doors and Conservatories from the ‘Choices’ brand, our window range includes Standard Casement Windows, Bay Windows, French Windows to Vertical Sliding windows. 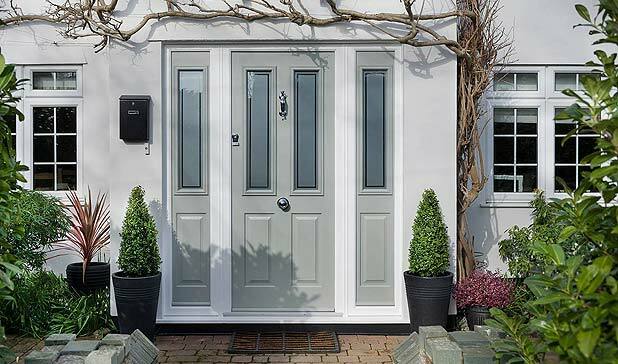 Making an impressive entrance on any property our door range includes replacement Front and Back Doors, French Doors, Patio Sliding doors to our smooth sliding Multifolding Doors. 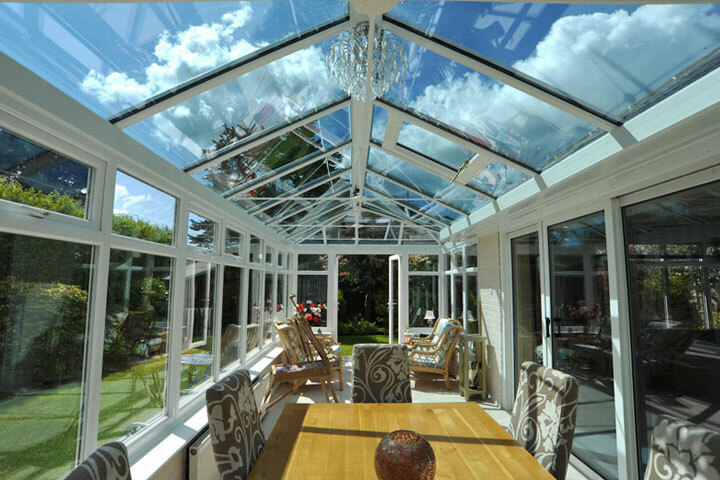 Highly energy efficiency as standard, our range of Conservatories and Orangeries are available in a colours, providing you an additional room to utilise all year round. 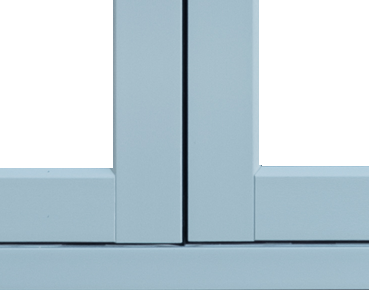 The ‘Choices’ Alternative to Timber Collection provides the authentic UPVC Alternatives for Alternative to Timber Windows and Alternative to Timber Doors. 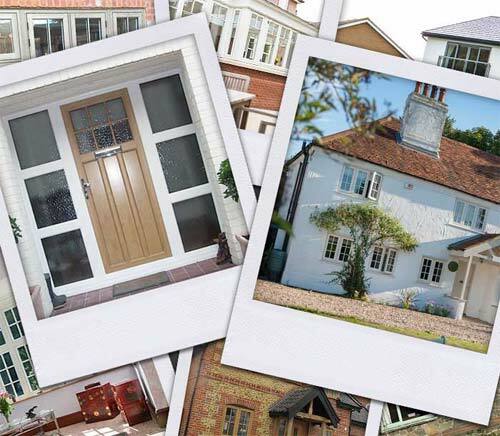 Natural Timber Windows and Doors look great, but they require maintenance with regular painting and sanding over the years. 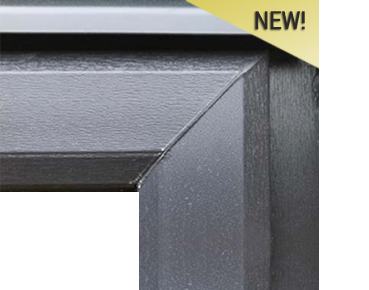 With the appearance of natural timber and available in a range of painted timber effects you will be hard pressed to spot the difference between traditional Timber Products and the ‘Alternative to Timber’ collection. 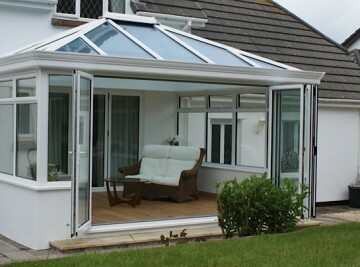 They are conservation friendly and all they require to keep them looking great is an accasional wipe over with a damp cloth. 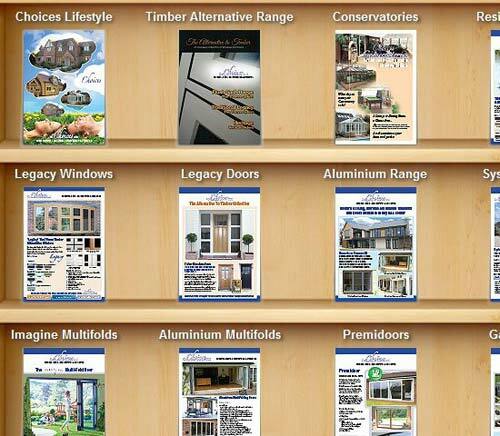 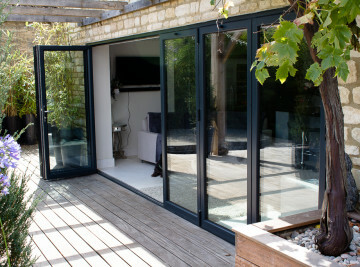 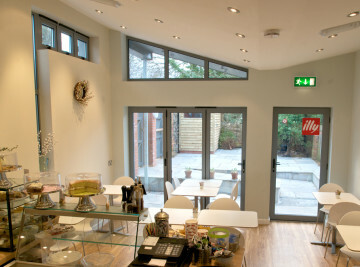 Aluminium Windows and Aluminium Doors are becoming a popular choice. 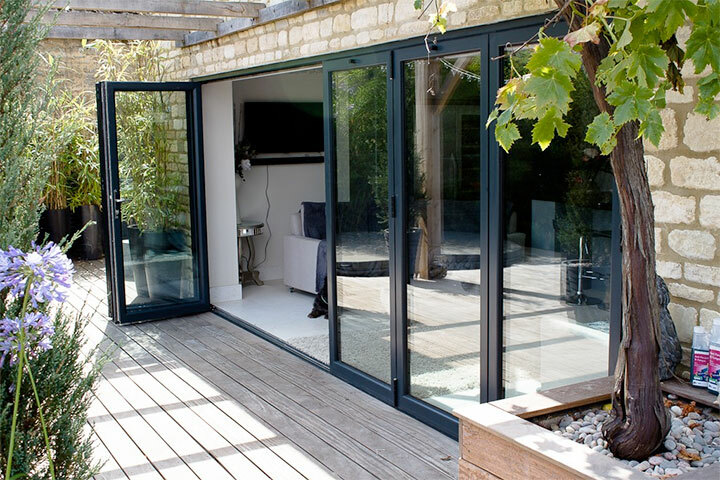 Offering all the benefits of UPVC, Aluminium Windows and Aluminium Doors can be made with very slim sightlines, meaning less frame and more glass without compromise the security or performance. 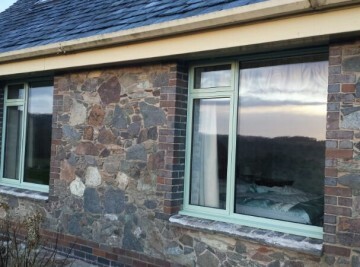 Virtually maintenance free, Aluminium Windows and Doors can be made to your exact requirements in any dual RAL colour combinations to suit.